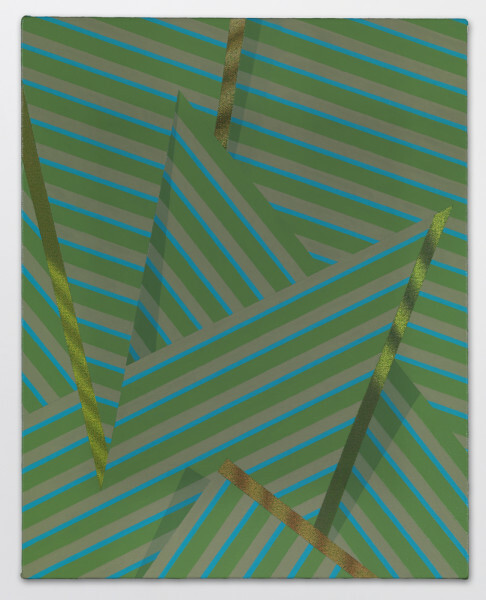 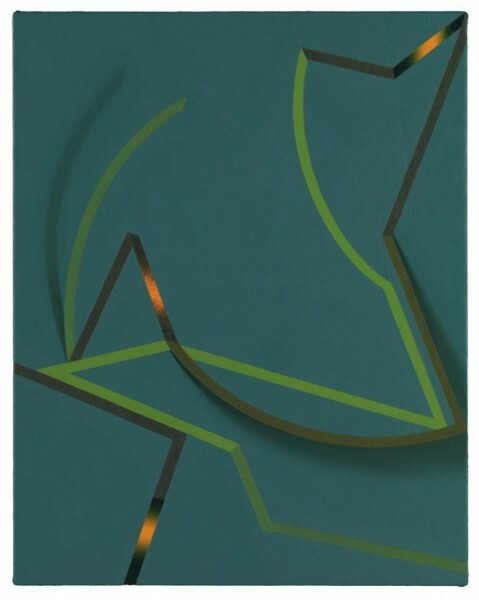 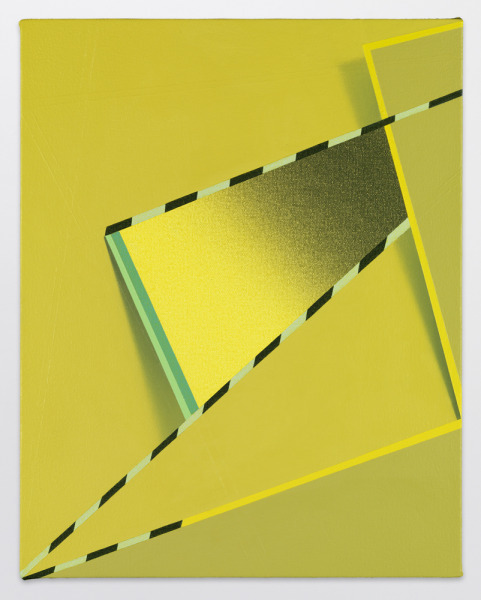 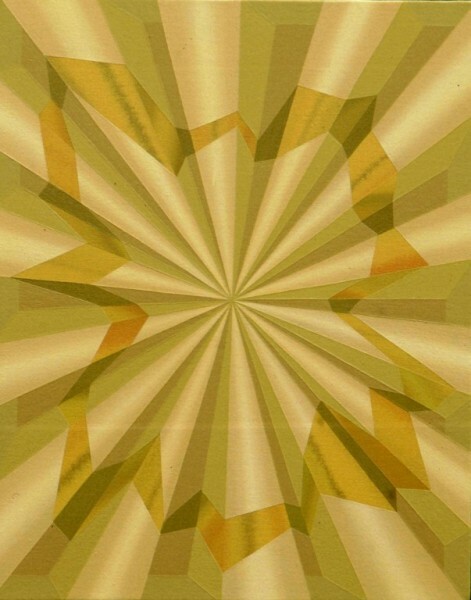 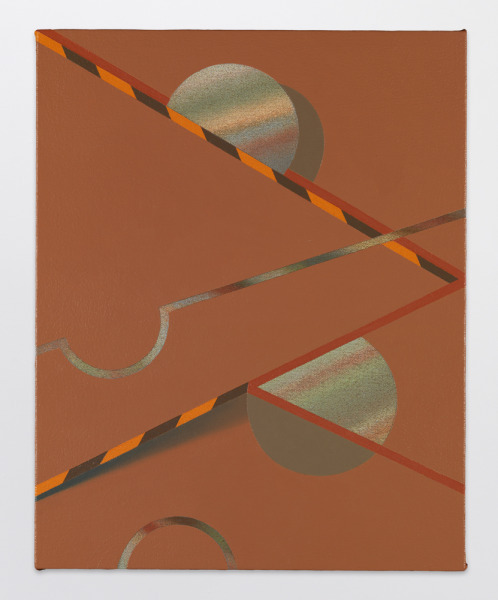 The paintings of artist Tomma Abts are mesmerizing. 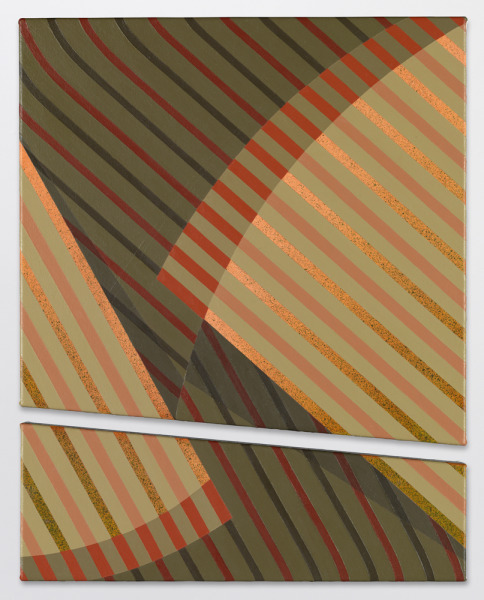 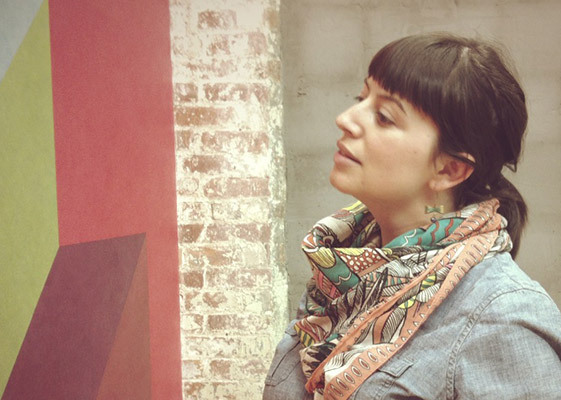 She creates simple geometric designs that pop from the canvas with her use of flat textures and perfect shading. 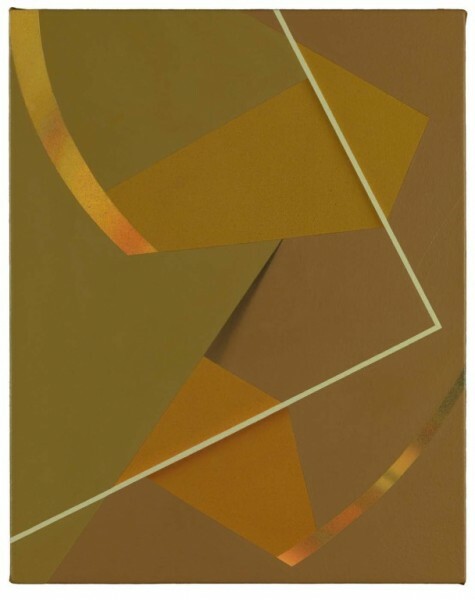 Another artist would could totally inspire the cover for a binding.